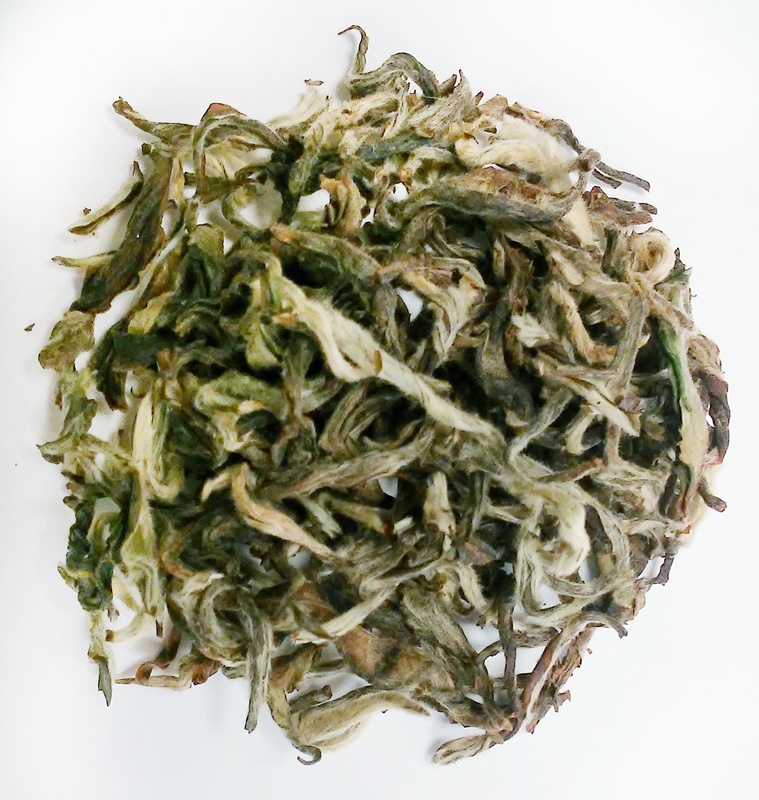 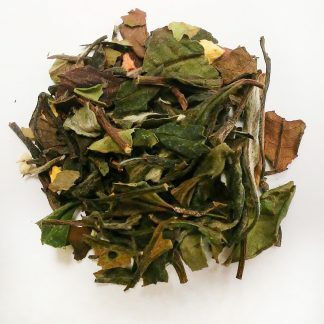 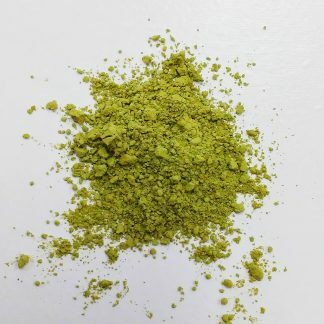 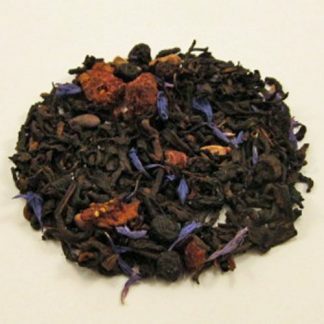 This splendid tea hails from Nepal and is grown at altitudes of 3900 to 6900 feet. 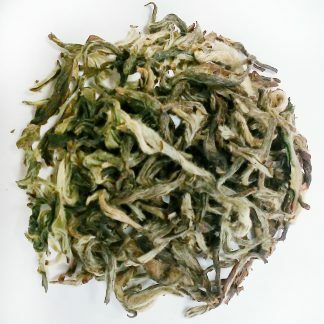 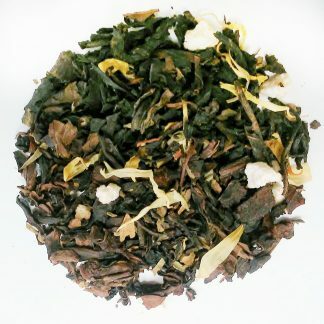 It has a fair amount of body for a white tea with smooth, fruity citrus notes. 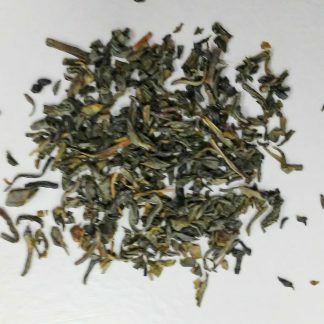 A true pleasure to drink!